The beach is a site for games. The most organised of these is beach volleyball, which began on beaches in California in the 1920s and spread to New Zealand in the last years of the 20th century. 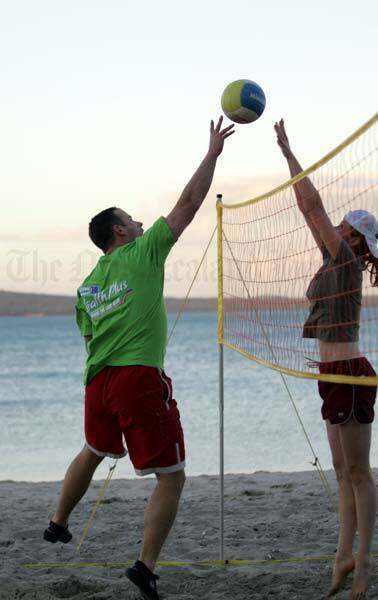 These players are competing in the Health Plus Kohimarama Social Beach Volleyball League.